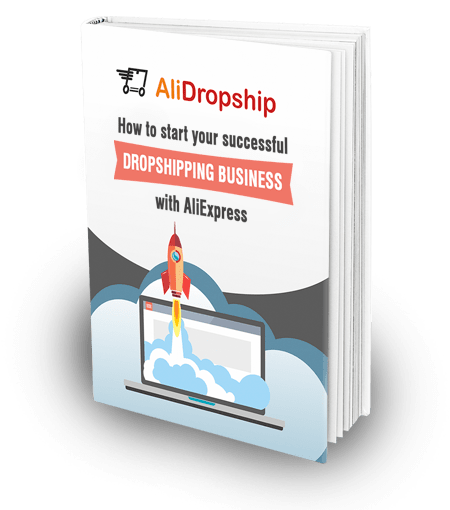 AliDropship team proudly presents Facebook Business Add-On that makes it 100 times easier for you to create profitable FB ads and enjoy the surge of buyers! In terms of its promotional potential, Facebook opens up incredible opportunities for online store owners. It’s not a secret: if your business is not advertised on Facebook, you’re missing out a lot. This is why entrepreneurs are so eager to explore the paid promotions on the platform and reap juicy rewards. 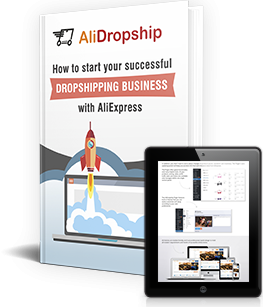 In entrepreneurs’ polls, paid advertising on Facebook is voted to be the most common and most efficient way to promote a drop shipping store. 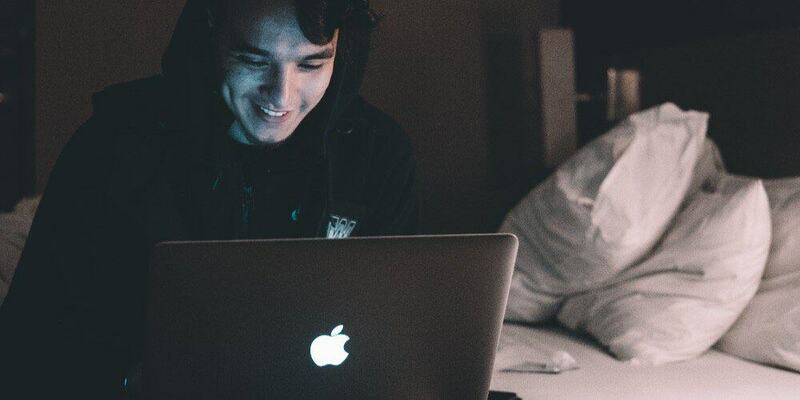 The art of Facebook Ads, however, is not so easy to learn; one of the most popular requests from our clients and followers is to teach them how to set up these advertisements. To make it simple for all of you to run and manage Facebook dynamic ads, we created Facebook Business add-on which is a real time-saver and a great helper! This add-on automatically generates a specific catalog of your store items. All you need to do is click a single button, and hooray! – the catalog is ready. The created catalog makes it much easier for you to promote your store because it can be used as the basis for you Facebook ads. 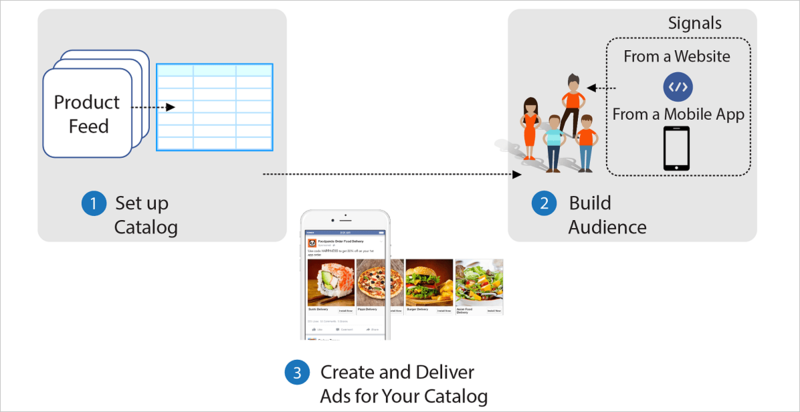 One of the possible types of Facebook ads, known as catalog sales, means that your ads display certain items from your catalog to the readers and subscribers. Obviously, it’s possible to create this catalog manually, but it will take a considerable amount of your time, plus it will demand your focus and concentration, and on top of that, you’ll have to constantly update this catalog to keep it relevant and up-to-date. Why waste your time and energy if you can do it all automatically? In a single click, you get an automatically generated products catalog in the form of a file or a link. Then, you simply connect this catalog to your Facebook Business Manager, and this is it! The system will take the products from this catalog to automatically create catchy and engaging ads that are interesting and relevant for your target audience. Also, it will automatically update the catalog, so you won’t spend your time on checking and editing this list when necessary. Currently, Facebook has over 2 billion of monthly active users. No other social network can boast such an impressive audience: for Youtube, Instagram, Twitter and Snapchat the numbers are 1.5 billion, 700 million, 328 million and 255 million, respectively. In terms of audience coverage, Facebook is just plain incredible. Even though the large part of FB audience is American citizens, 85% of its daily active users live outside the US and Canada which means that the platform has a global reach. Plus, it gives you the opportunity to interact with representatives of any age group, even the older generation: 62% of the 65+ population is on Facebook, while for other social networks the numbers are much lower (20% for Linkedin, 16% for Pinterest, 10% for Twitter and 8% for Instagram). To sum up, Facebook is the totally perfect channel in terms of your business promotion: the number of people you can efficiently reach thanks to the platform is incredible. No wonder that the scale of advertising on Facebook grows faster than on any other social network: the number of advertisers who use the platform has increased more than twice in the last 18 months. The recent Social Media Industry Report from Social Media Examiner shows that 93% of social media advertisers use Facebook Ads to reach new audience segments, generate more sales, and, in general, boost their businesses and take them to the whole new level. With the Facebook Business add-on, it takes you less than a minute to generate the basis for efficient and valid Facebook ads. Get the add-on right now and enjoy the benefits of rapidly increasing loyal audience! I think if you put pictures and examples there may be alot more clicks. Long story and still not sure how this may work. I would not fork money for something that iam unsure of.